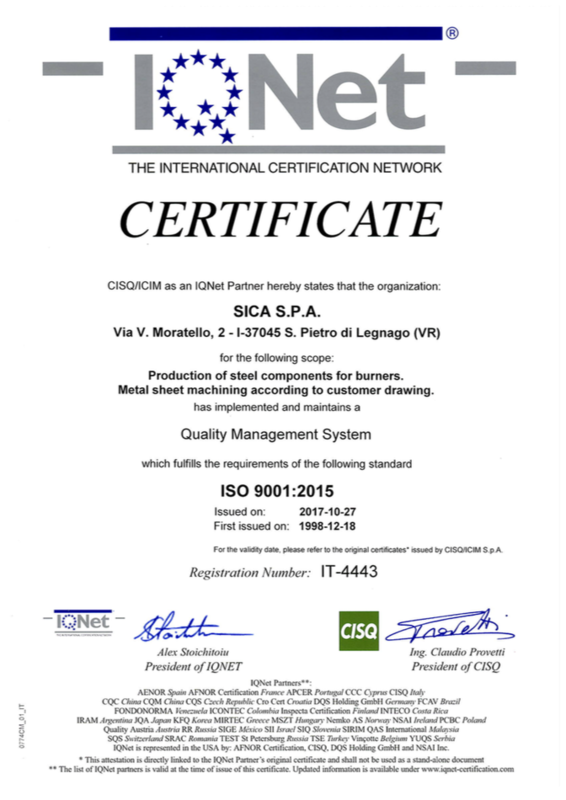 SICA S.p.A. – Components for burners – Be and remain the international reference Company for customised burner manufacturing. Our aim is to build an increasingly vigorous organisation, based on the quality of our processes and on constant technological innovation, with client satisfaction as the primary goal. Our company is expertise and innovation; a perfect managerial and production structure that is always bound to total quality and advanced technology. Our aim is to professionally satisfy the very specific requests from residential, industrial, marine and petrochemical areas. The headquarters was founded in Verona, Italy, in 1963 starting a constant development process to the pursuit of excellence in all production phases. We have recently opened a new office in Dubai to maximize service to their Customers. This office is representative for all Middle Eastern Countries. 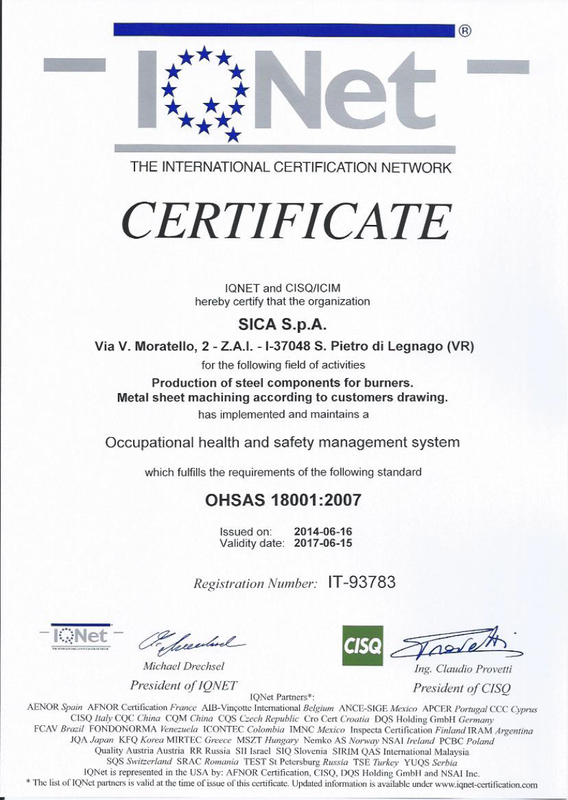 Quality is attested by important Certifications, Know-How, highly skilled Human Resources and high-tech machines. Together with a complete production autonomy and custom-made products, we have become a protagonist within the burner sector as it is witnessed by the continuous and growing approvals coming from the Italian and International markets. 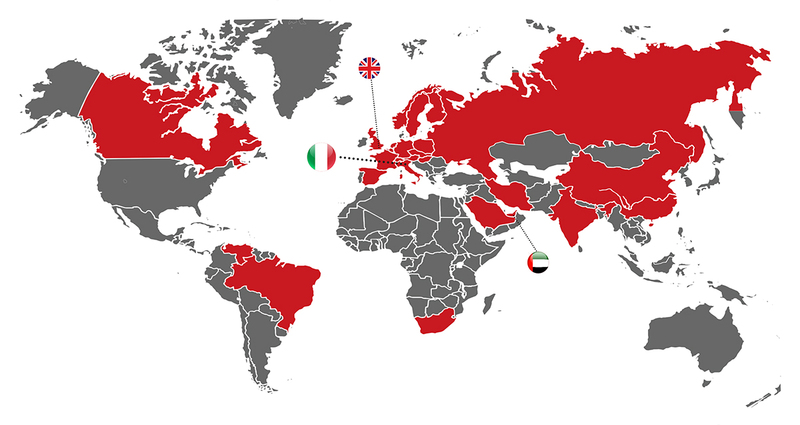 Today, more and more well known brands from all over the World recognize our company as their ideal partner for the fabrication of their burner projects. 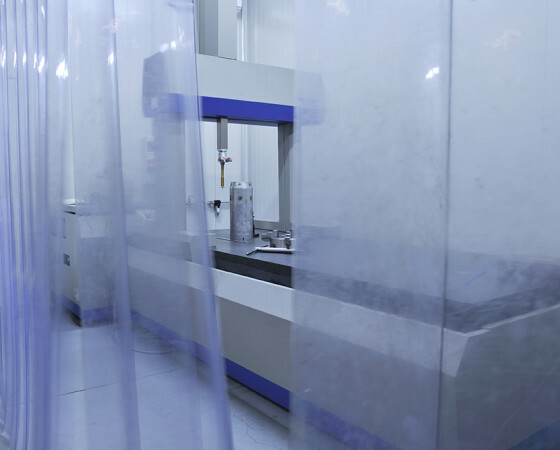 SICA development process is based on the Total Quality which is used in all production phases. This means conformity with the international standards so as to give an added value to the offer, by ensuring our employees safety and respecting the environment. SICA is the qualified manufacturer of burners and burner parts since more than 50 years. Burners for the POWER, PETROCHEMICAL, PROCESS, MARINE and INDUSTRIAL sectors. 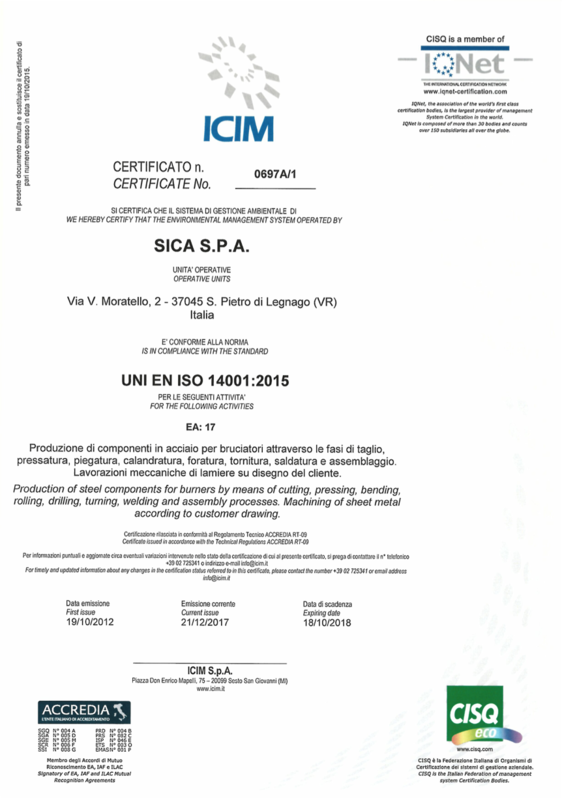 The high-level expertise developed during the past years by SICA, thanks to the numerous projects realized for the main companies leaders of the oil and gas sector, the manufacturing process which is complete and specialized, make SICA the only qualified company for the construction of burners and burner parts. Manufacturing is monitored by experienced inspectors and controls are made by skilled personnel to guarantee the utmost respect of the Client instructions. 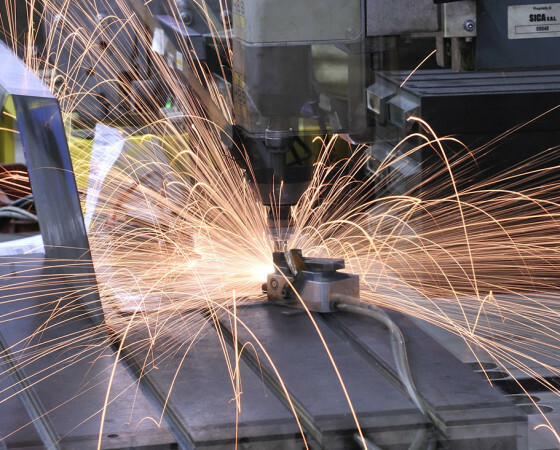 The fabrication of burner parts such as flame tubes, windboxes, manifolds, deflectors, Venturi tubes, sleeves, swirlers and gas connections is the basis of all SICA production. SICA decennial expertise, their technology level and continuous and most scrupulous attention to the quality of the products manufactured, make SICA one of the most recognized companies in this specific market. Tel. +39 0442 274 55 r.a.